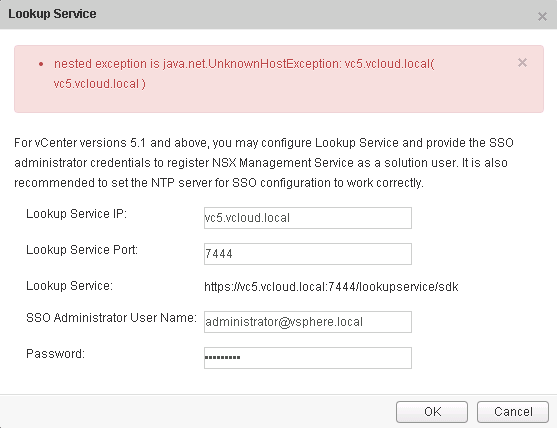 There are three things to confirm when troubleshooting the lookup service configuration for NSX. 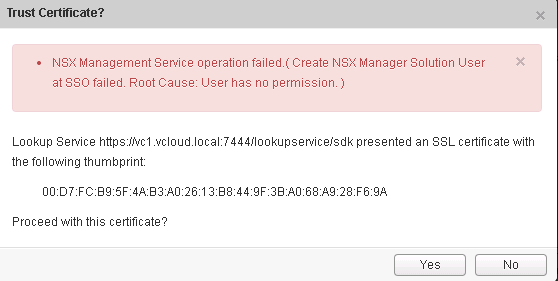 If you haven’t already integrated NSX to SSO, please follow the instructions here. The first thing to check, is that you have admin privileges. 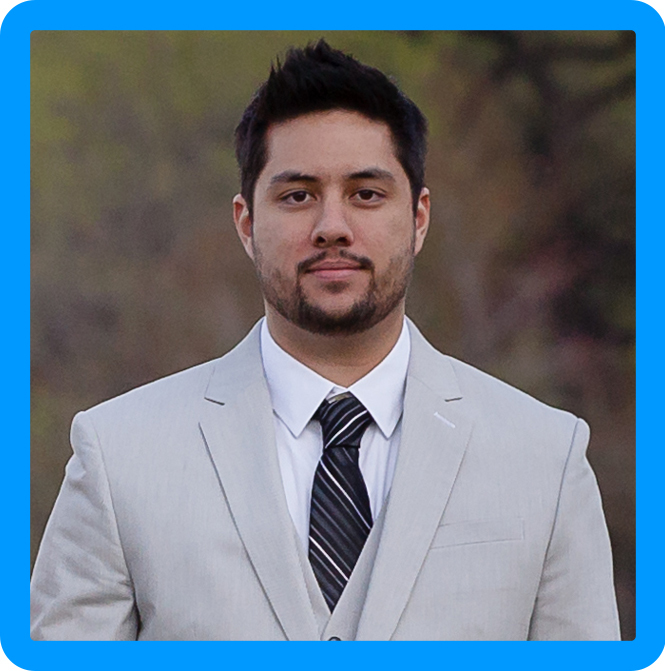 The SSO administrator in vSphere 5.5 and higher is administrator@vsphere.local. To be safe, I would recommend using this account for the integration, otherwise, confirm that you part of the SSO administrators Group. The second thing to check is DNS. If you are providing a Fully Qualified Domain Name for the Lookup Service IP and DNS isn’t configured correctly, you will see the following. Another thing to check, is that you are using the correct port and that it is open between the NSX Manager and Single Sign-On (no firewall blocking it). 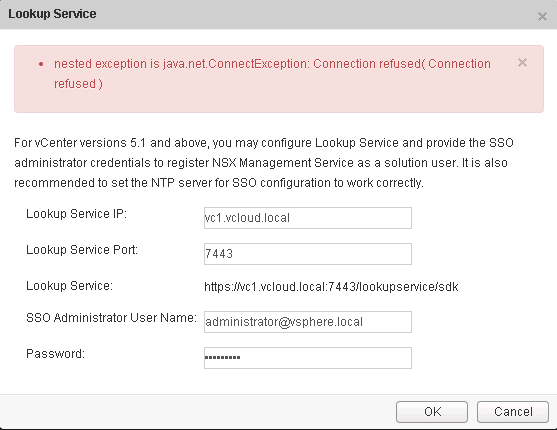 For the VCIX-NV, they are using SSO in vSphere 5.5, the port in 7444. If you use the wrong port, or it’s not open, you may see the following. Finally, confirm NTP between the two services to ensure there is no time drift. You can run the following command on the NSX manager as well, to confirm time settings.